Each year, the Nuremberg Summer Academy, a two-week intensive summer course, provides young professionals with an invaluable opportunity and stimulating learning experience to acquire or deepen their knowledge of substantive and procedural aspects of international criminal law. Guided by leading international experts and practitioners, the participants will acquire practical knowledge on the investigation, prosecution and adjudication of core international crimes. They will also have the opportunity to participate in study visits to the historic Courtroom 600 of the Nuremberg Palace of Justice, the Memorium Nuremberg Trials, the Documentation Center Nazi Party Rally Grounds and the Dachau Concentration Camp Memorial Site. 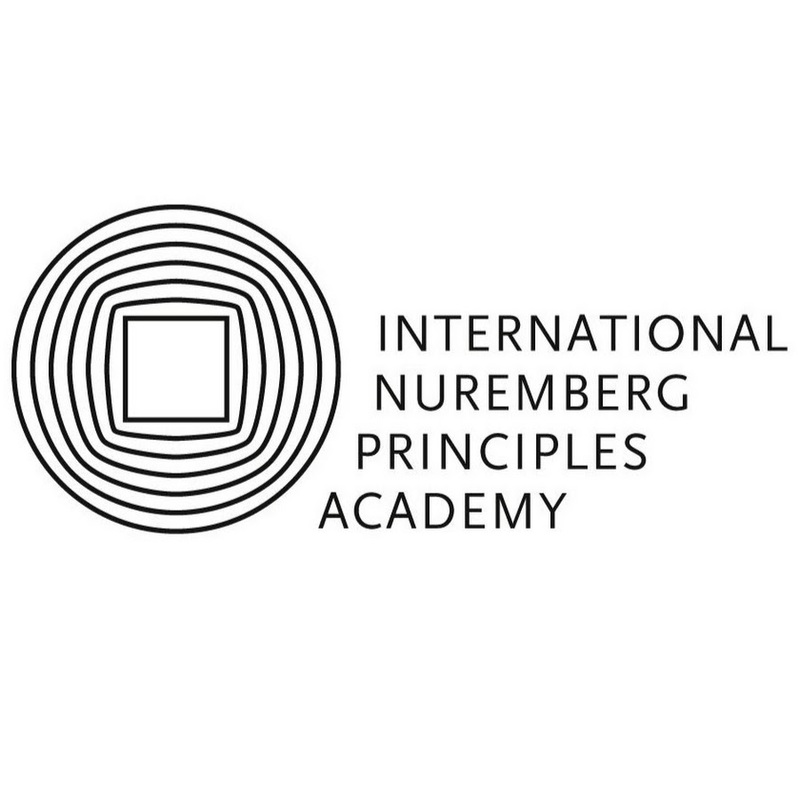 The Nuremberg Summer Academy is a flagship program of the Nuremberg Academy, fulfilling its mandate to promote tailored training programs aimed at building capacities and strengthening institutions at the national level to investigate and prosecute international crimes. As the birthplace of modern international criminal law, Nuremberg has a strong symbolic significance for legal practitioners. The Nuremberg Academy honors this legacy by bringing together young professionals, fostering in-depth understanding of the essence of this branch of law and thus promoting sustainable peace through justice and supporting the fight against impunity. New this year: The Nuremberg Academy is holding two editions of its Summer Academy in parallel: the Nuremberg Summer Academy in English and l’Académie d’été de Nuremberg in French. For French speakers, please find more details on the the French edition here.